For over 25 years, Greybrook’s partners have collectively created over $1 billion dollar of equity value for stakeholders by building and managing both public and private companies within the firm’s chosen verticals. Mr. Vamvakas is the Chairman of Greybrook Capital a private equity investment firm based out of Toronto that is focused on acquiring and operating companies in Financial Services, Technology and Healthcare. 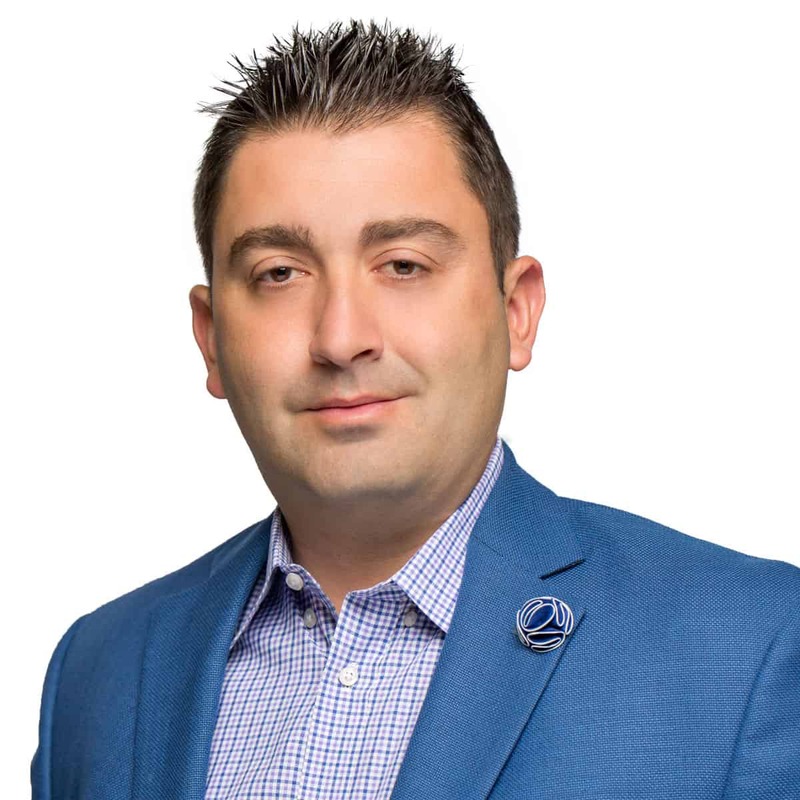 Mr. Politis is a Partner at Greybrook Capital and CEO of Greybrook Realty Partners where he is directly responsible for management of the firm’s Real Estate Private Equity division.